Hand Washed. Expert. Rug Cleaners. "The best LOCAL Rug Cleaners Around!" Area Rug Cleaning & More! Woven Rugs AND MUCH MORE! Since 1988, we have offered quick, reliable and accurate estimates and service for rug cleaning, furniture cleaning, and floor cleaning services. Our courteous, well-trained and equipped staff has been serving the needs of Northern Illinois & Western Suburb homeowners for 30 years. We know it can be hard to find a local rug cleaner that you can trust. That's why we offer free onsite estimates immediately when you need them. 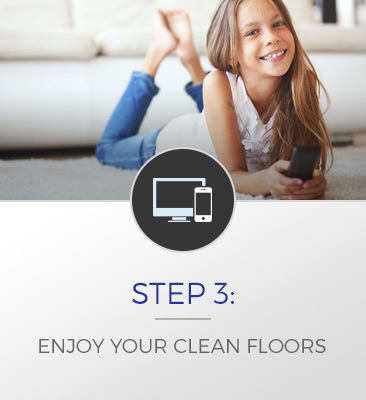 If you're not happy with your service we will re-clean for free! If you're still not happy, we offer a full refund. The strongest guarantee in the business. Fast and friendly customer service folks and quick responses. Local Family Owned and Operated For 30 Years! Since 1988! 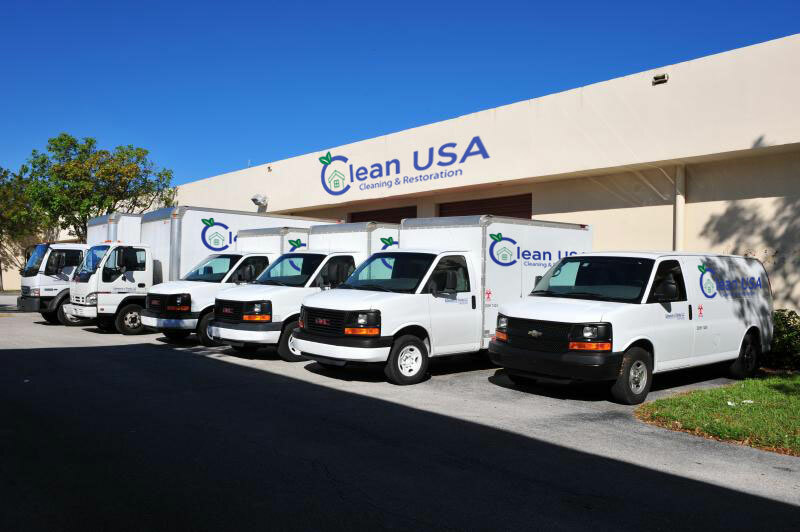 "We are not a franchise or a small 'fly by night' operation...but we have worked hard to make Clean USA a standout brand by providing a very high level of service. From the time we answer the phone all the way to the end of the service, we will treat you with great respect." Clean USA is a FUN company! 1. 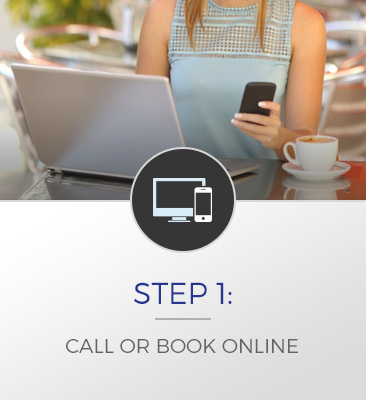 When you call us for a FREE estimate, we will actually answer our phone! 2. Next, we answer all of your questions and give you a customized quote! 3. Then, we show up on time to do the job for you! 4. Our crew is made up of clean-cut, background checked, fully trained professionals ONLY. 5. Finally, you gaze at the wonderful workmanship and smile because of the easy process. 6. You pay NOTHING if you're not completely satisfied. 7. Cash, Check, Credit Card, its all good. Even rolls of pennies will work if you want to be as fun as us! 8. Last but not least, we have a pretty fun name! I think we are all a little sick of the terrible customer service that exists today. Thats why we do things the right way. 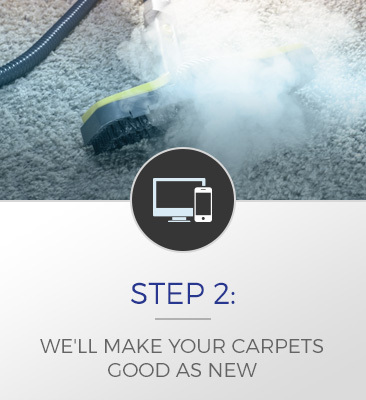 We combine old school service with the latest carpet cleaning technology. You can't believe the difference of using a professional service for this task. You deserve it. Spoil yourself. Go to the lake this weekend instead of trying to clean your own carpets. We can handle it all. We are ready to serve you. This isn't our first rodeo. Call us now to see the difference. "We have had many bad experiences with other service providers in the past & are grateful for their hard work & honesty." "Great experience. They were prompt, thorough, and service was clearly explained. I will use them again and highly recommend." "Excellent job cleaning our carpets. Appreciated their professionalism. Will definitely use them again." "They squeezed me in, even though they had a totally booked schedule. They showed up on time (actually, a little early) and finished in less time than estimated." "The company is very professional with very good follow up including a phone call and a thank you note." "Very professional - starting with the person handling our telephone call to set up the appointment to the (2) awesome men on our cleaning crew."